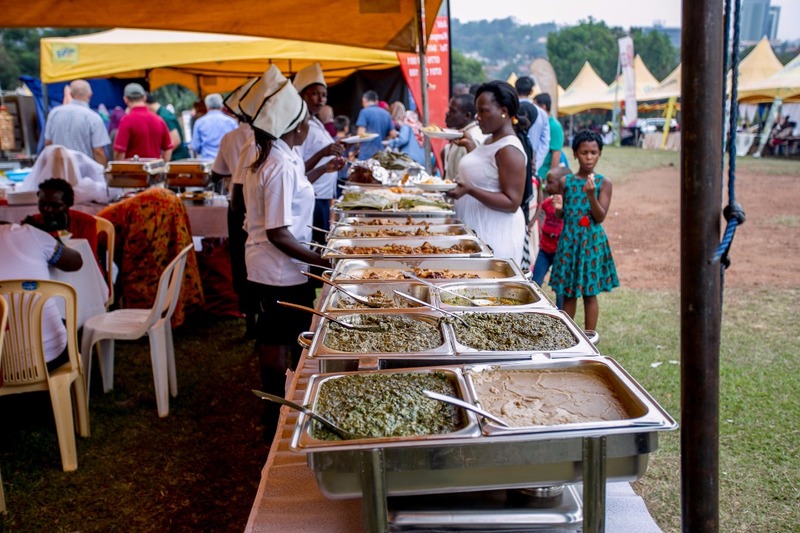 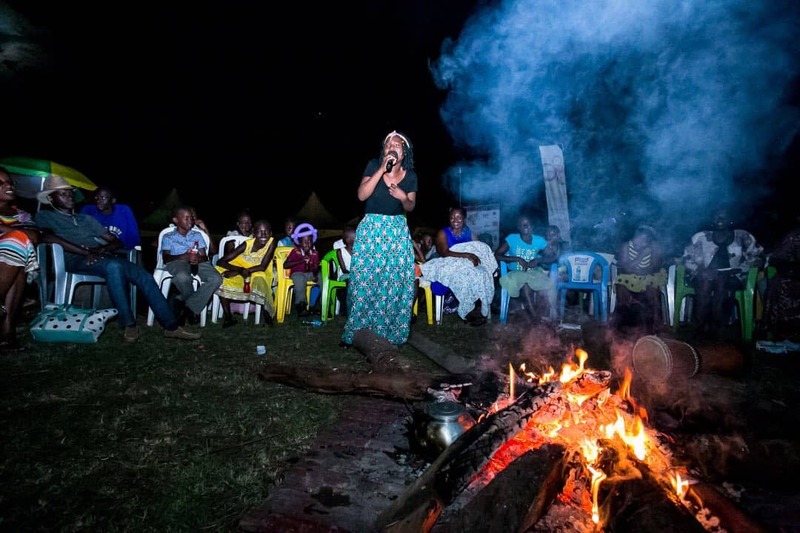 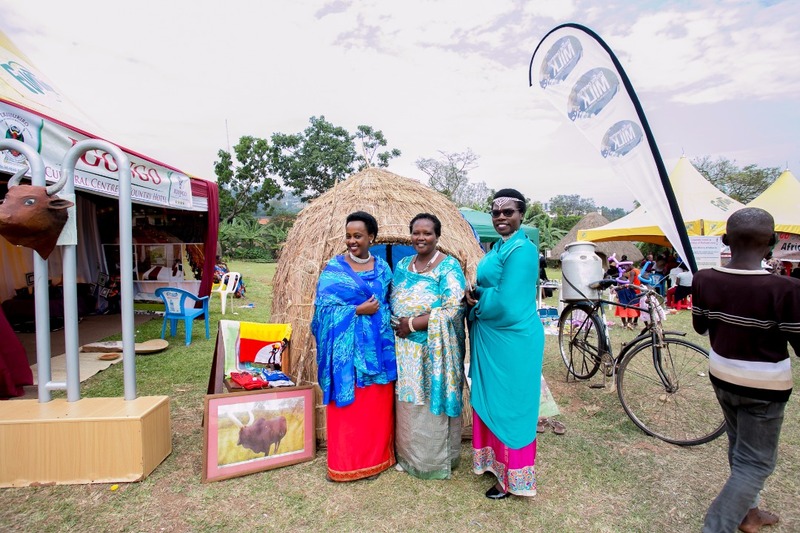 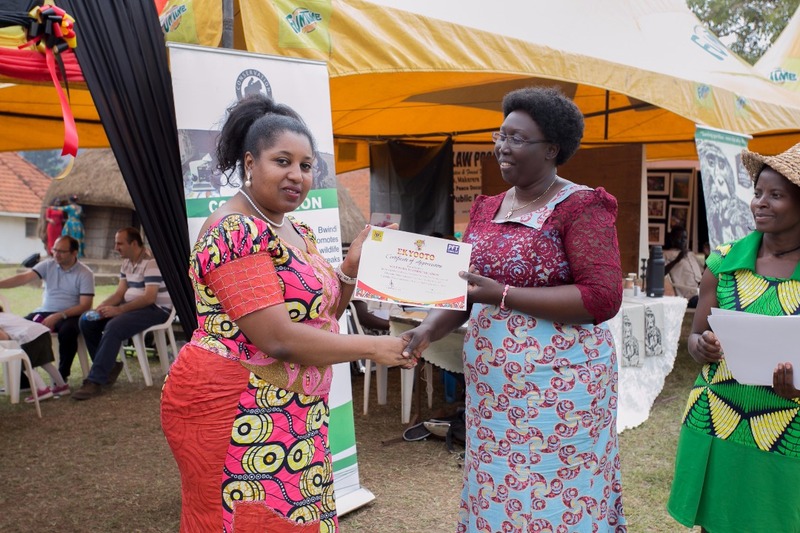 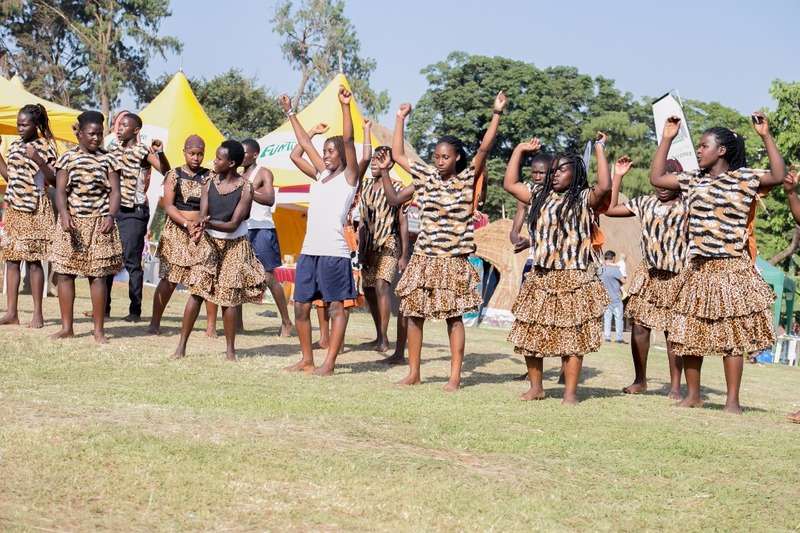 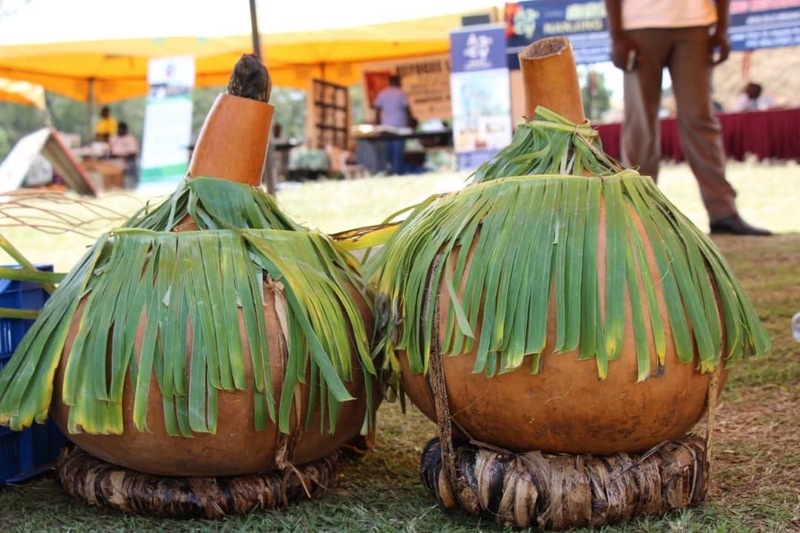 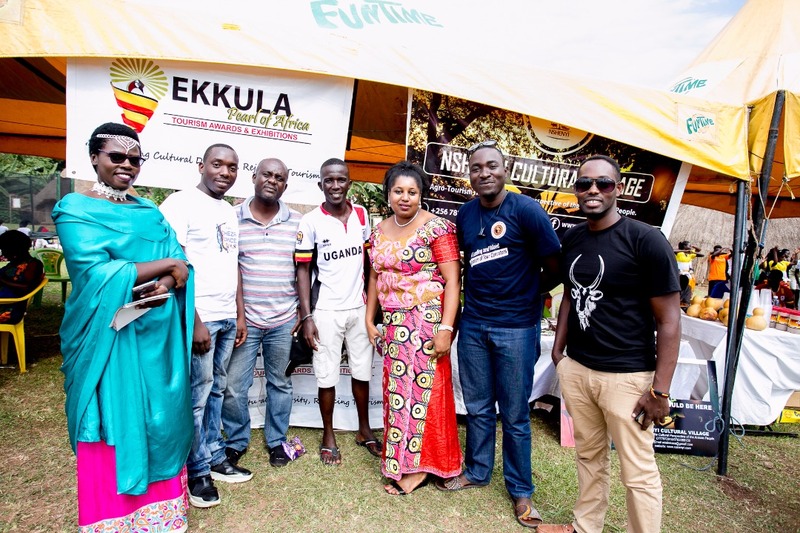 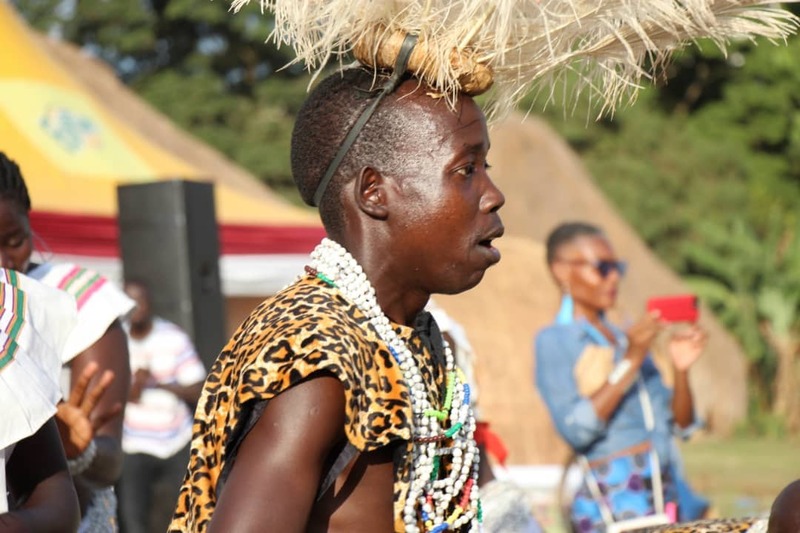 The Ekyooto International Cultural Festival attracted scores of people to celebrate Uganda’s diverse culture. 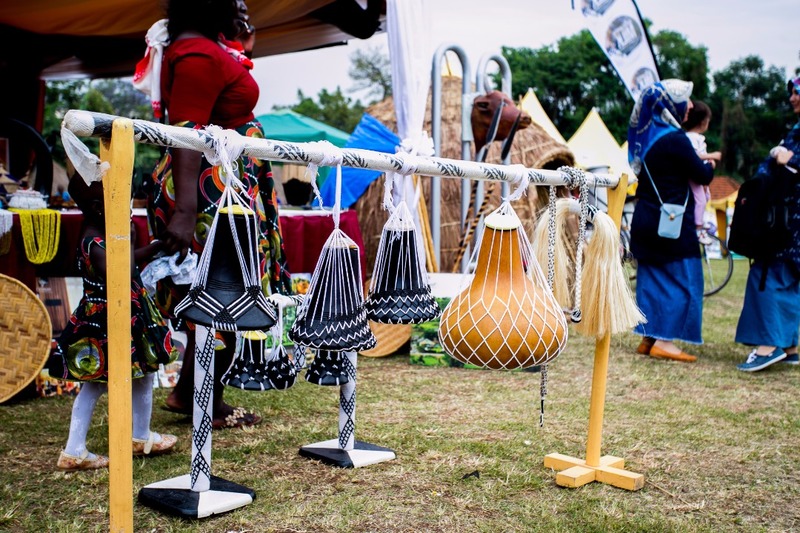 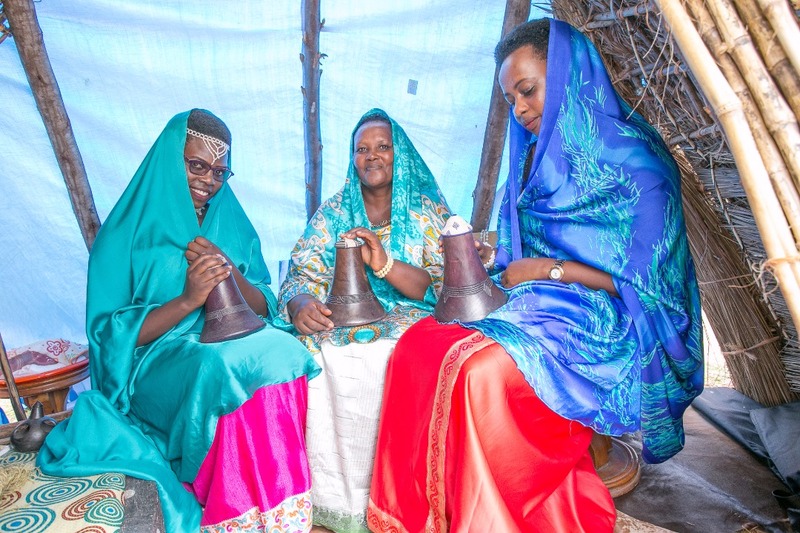 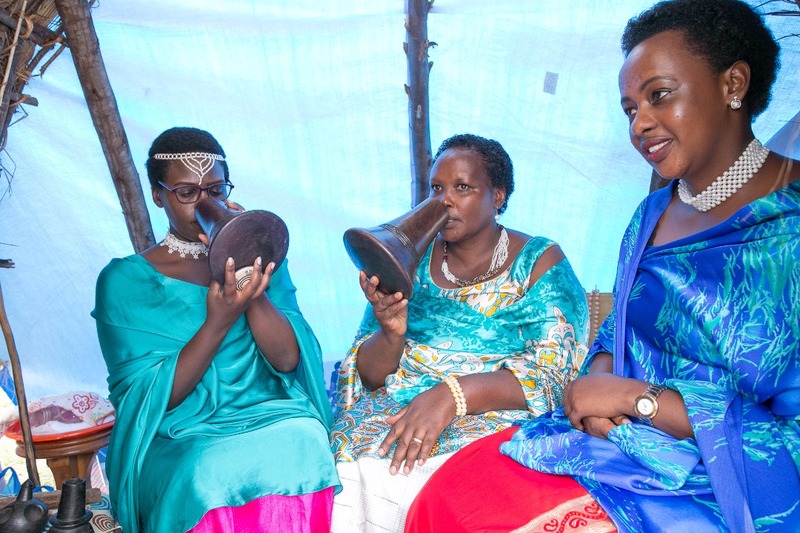 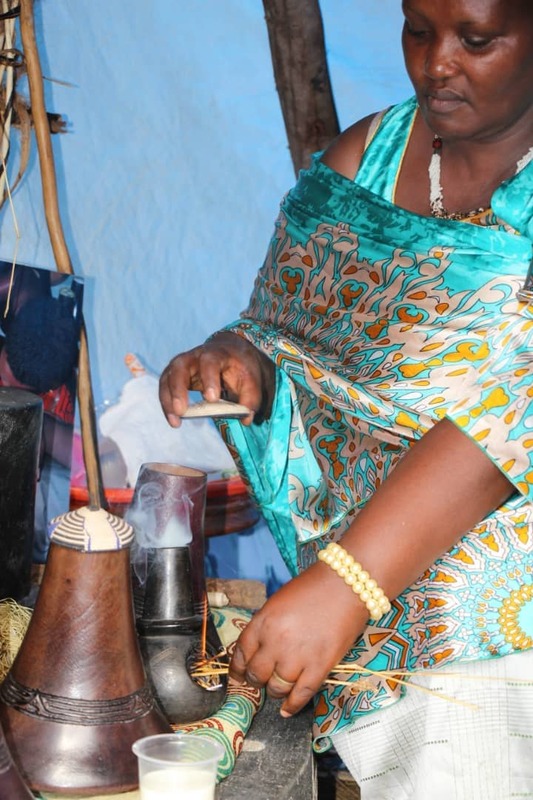 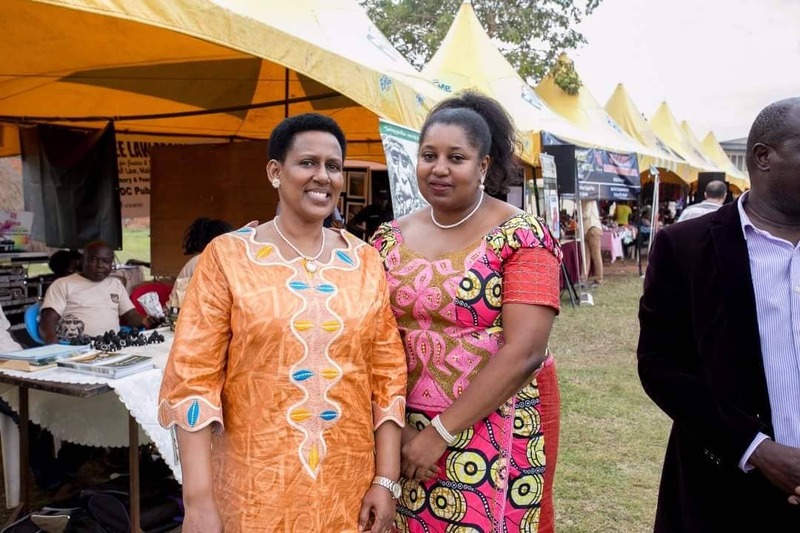 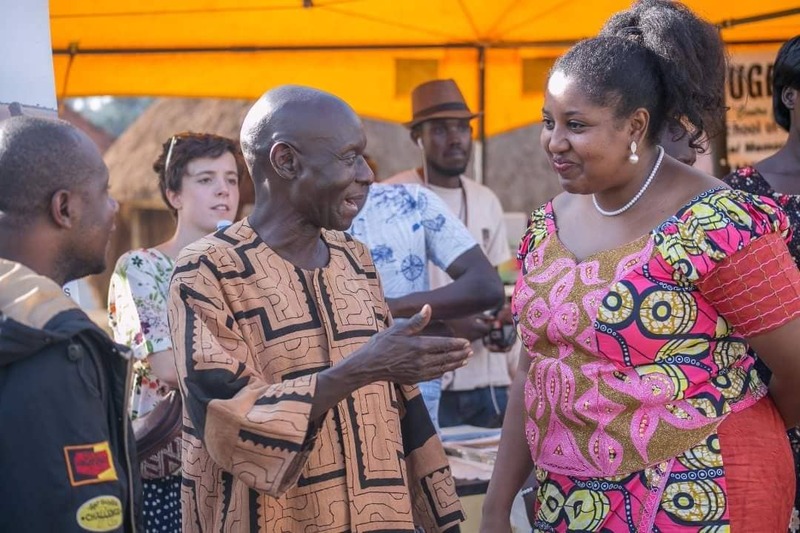 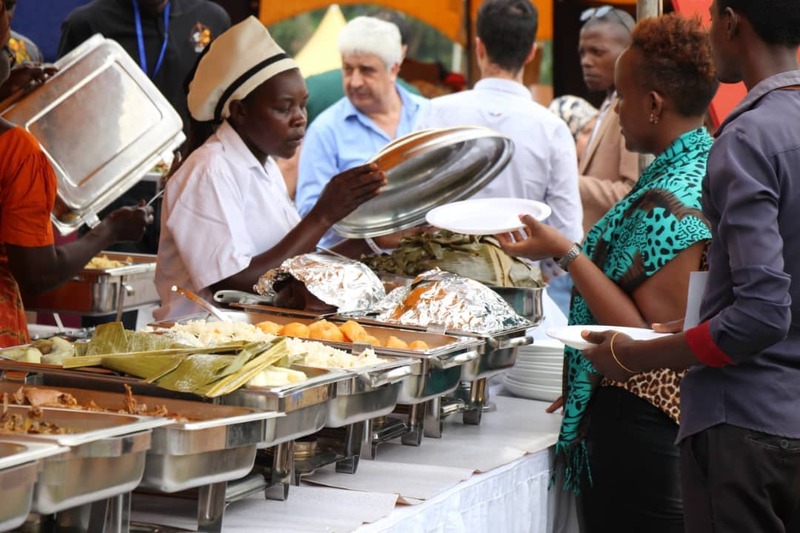 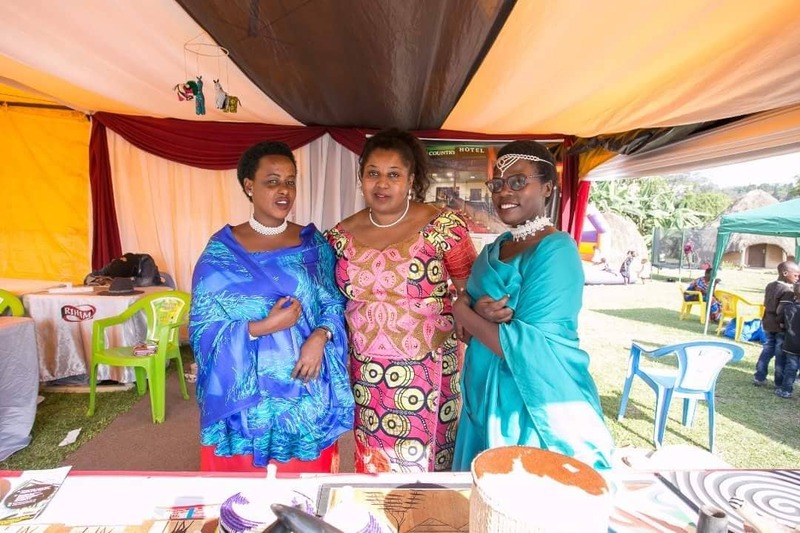 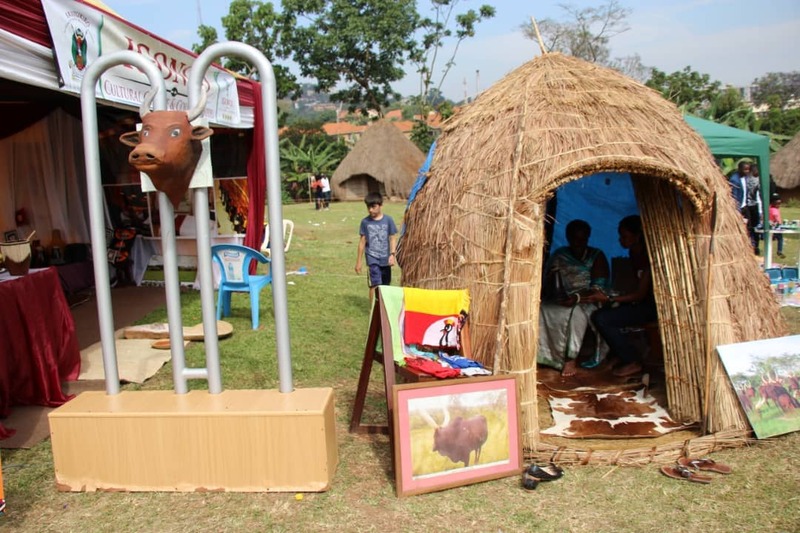 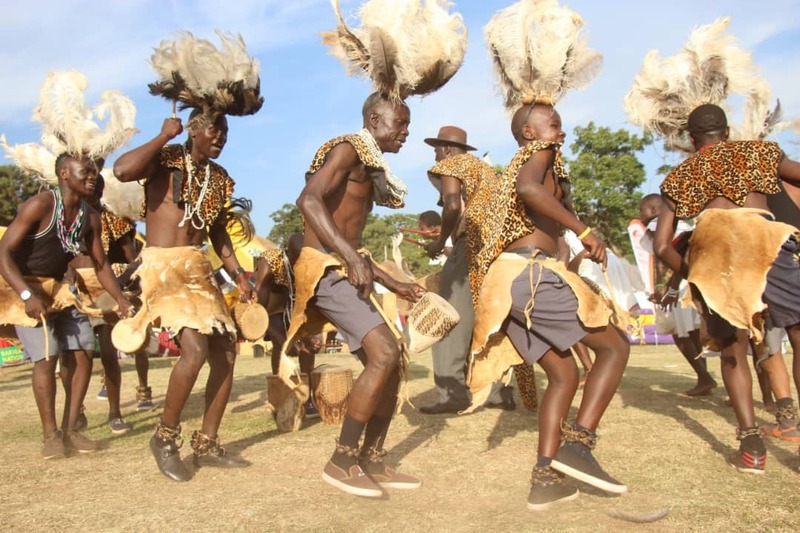 Held from September 21 to the 23 at Uganda Museum in Kampala, the festival showcased tradition, dances, fashion, ornaments, cuisines, significant objects among other customs that form traditional culture in Uganda. 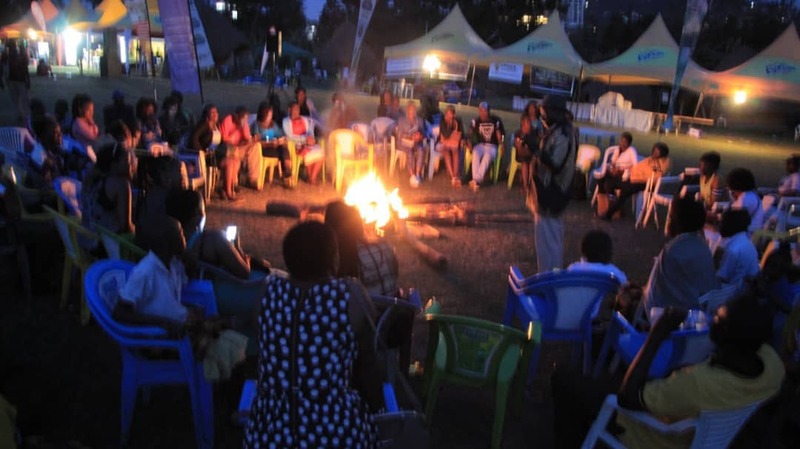 Participants also had a chance to get entertained during a born fire (ekyooto). 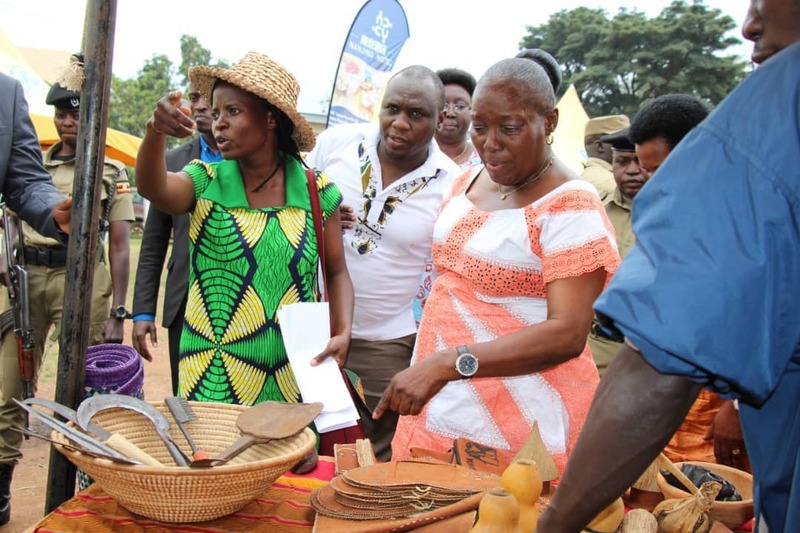 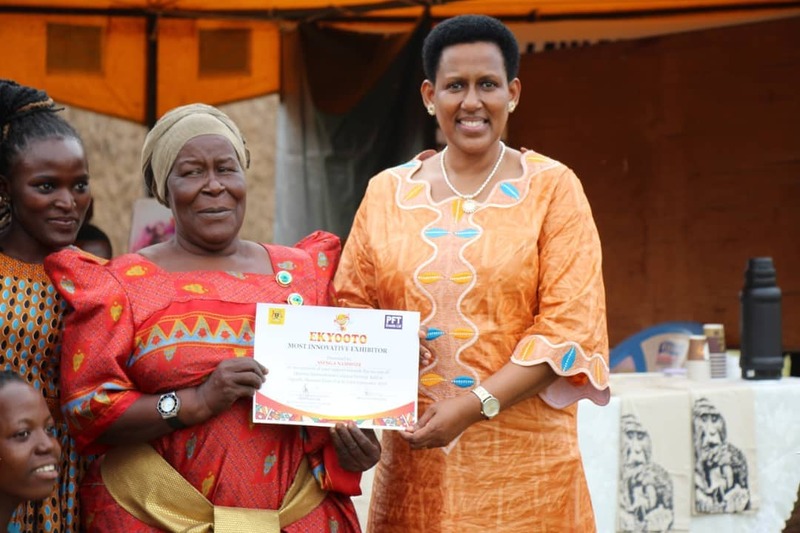 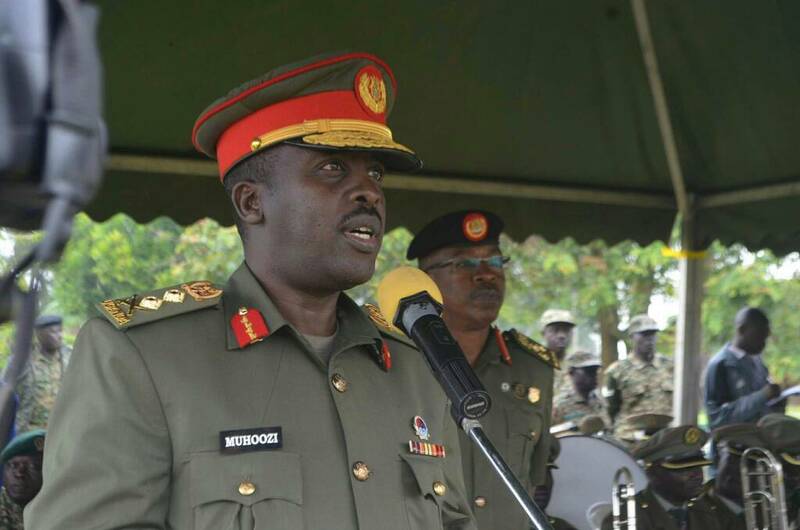 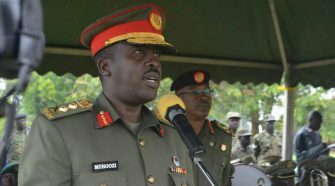 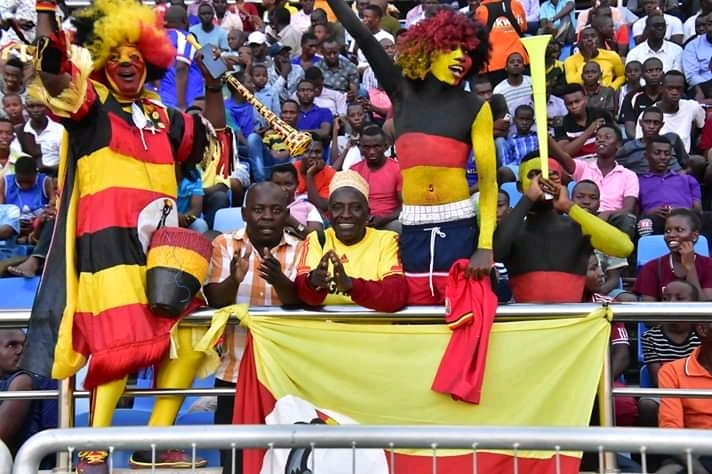 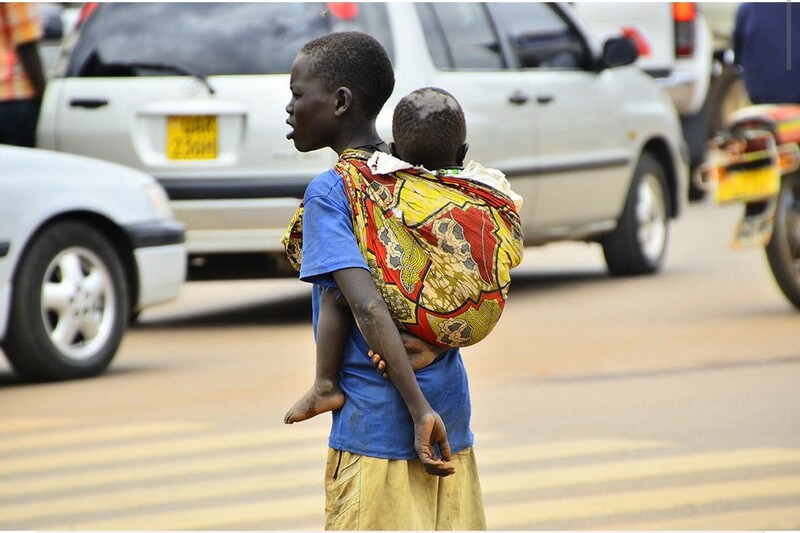 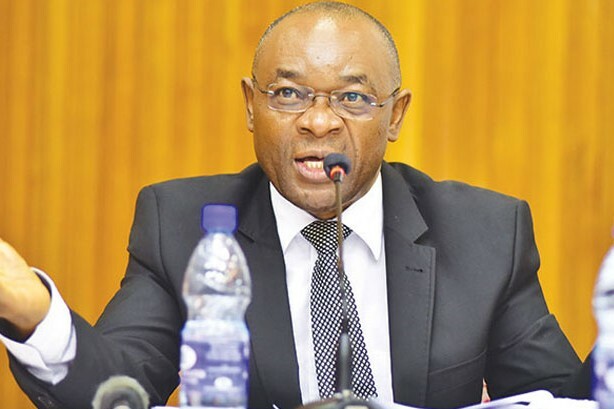 The Speaker of Parliament, Rebecca Kadaga, former Presidential candidate, Olara Otunu were among those that attended.